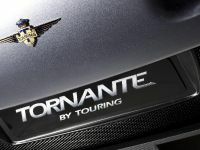 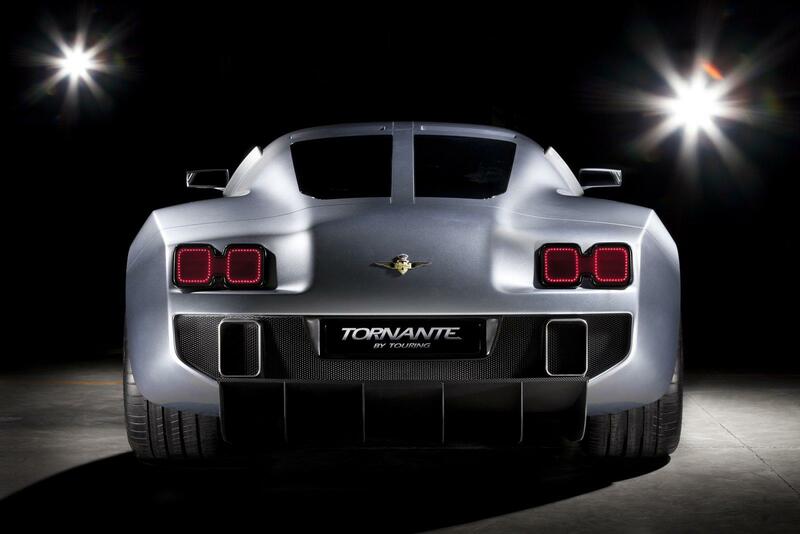 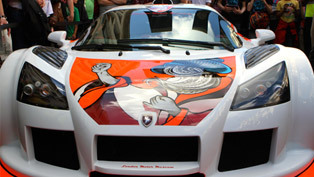 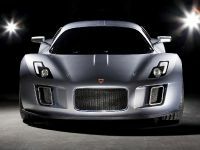 Gumpert has released a new model – Tornate by Touring. 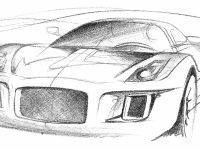 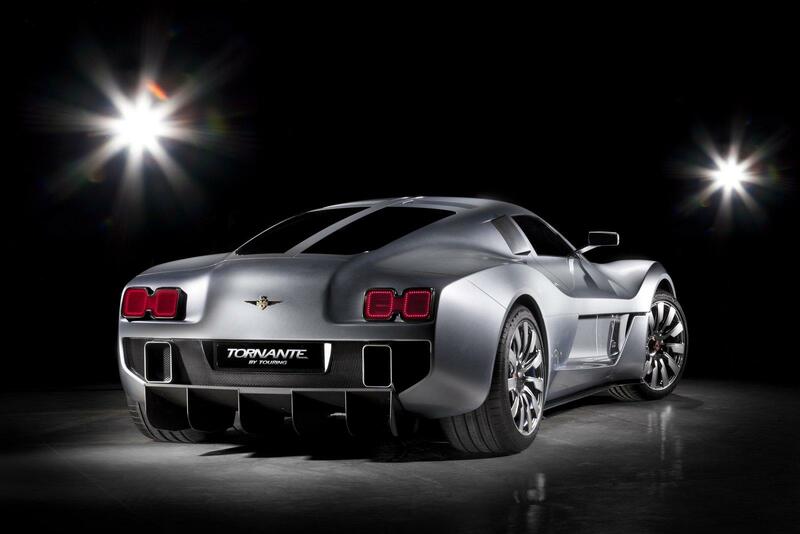 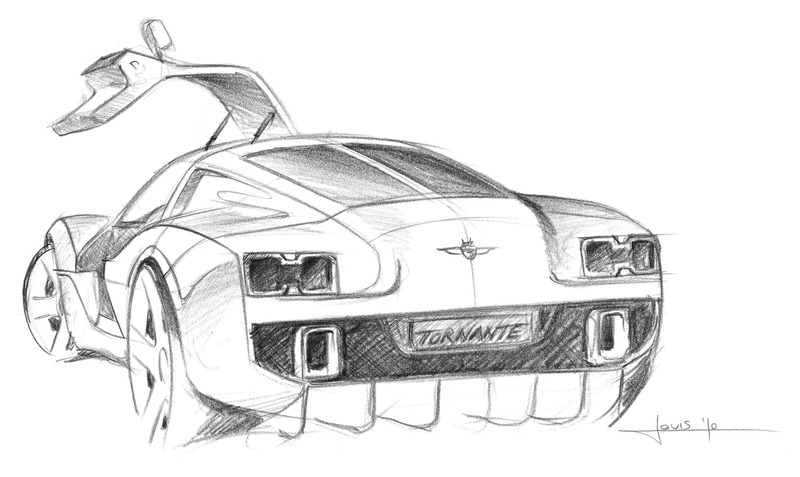 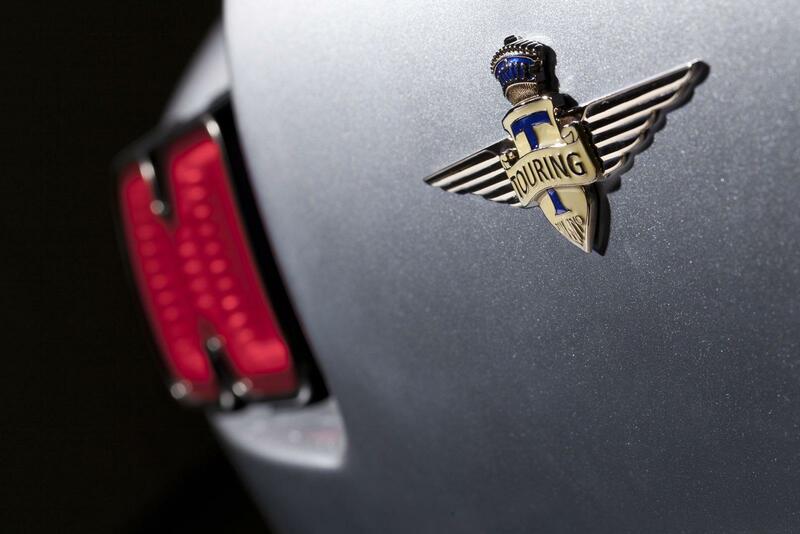 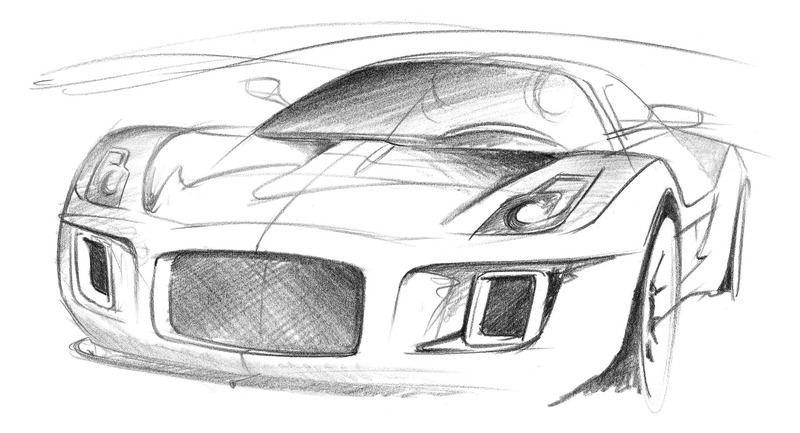 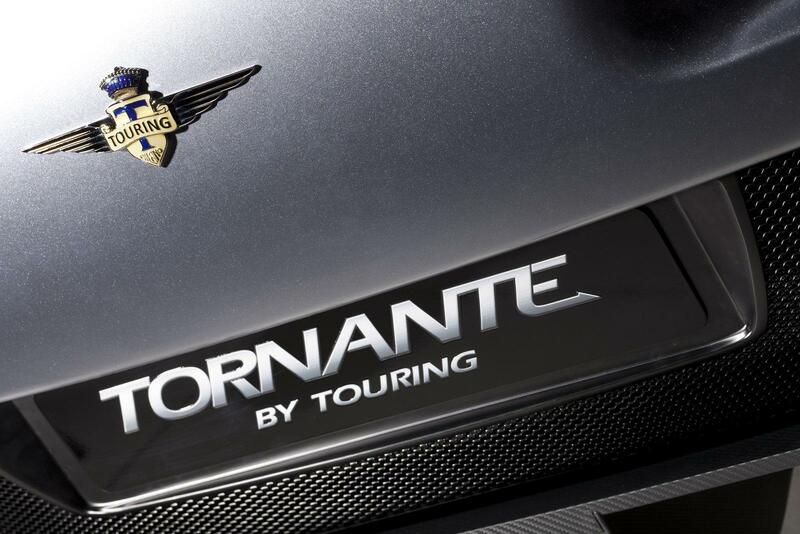 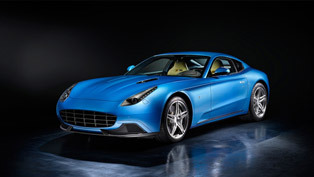 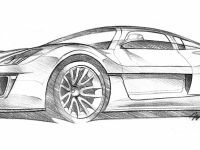 The strange name comes from Italian coach builders Carrozzeria Touring Superleggera. 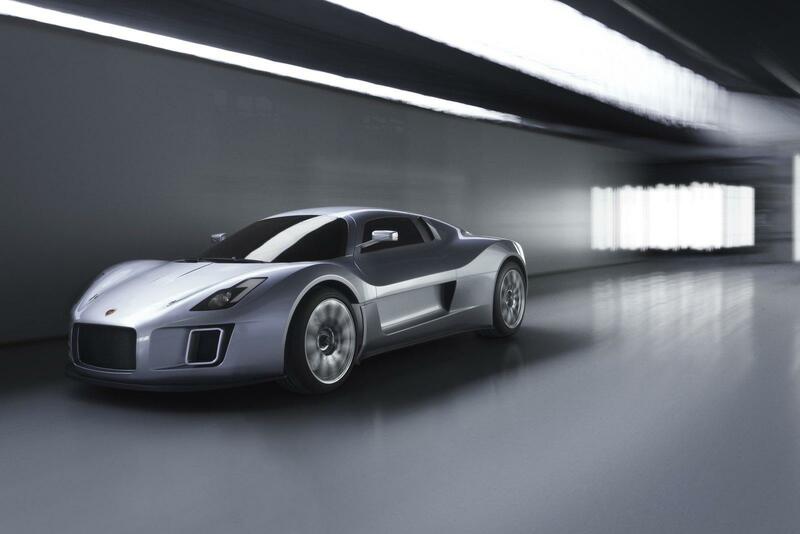 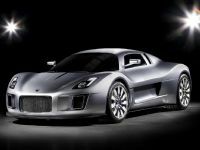 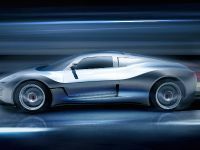 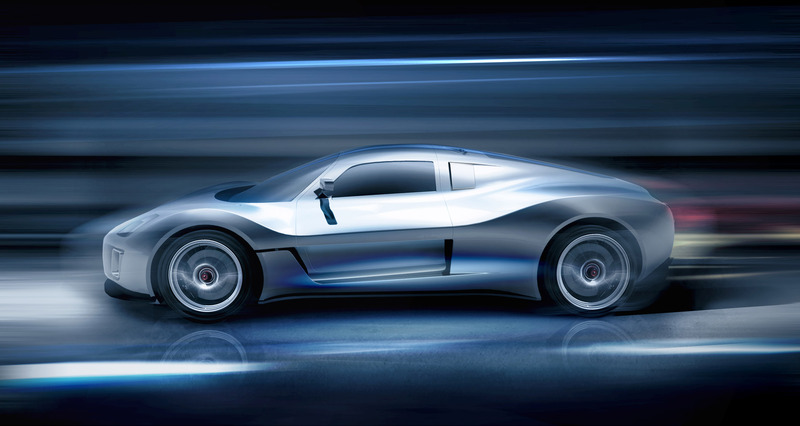 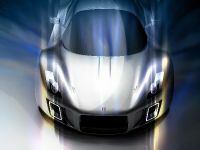 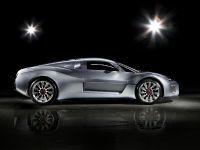 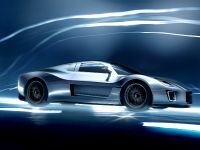 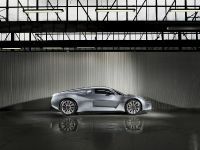 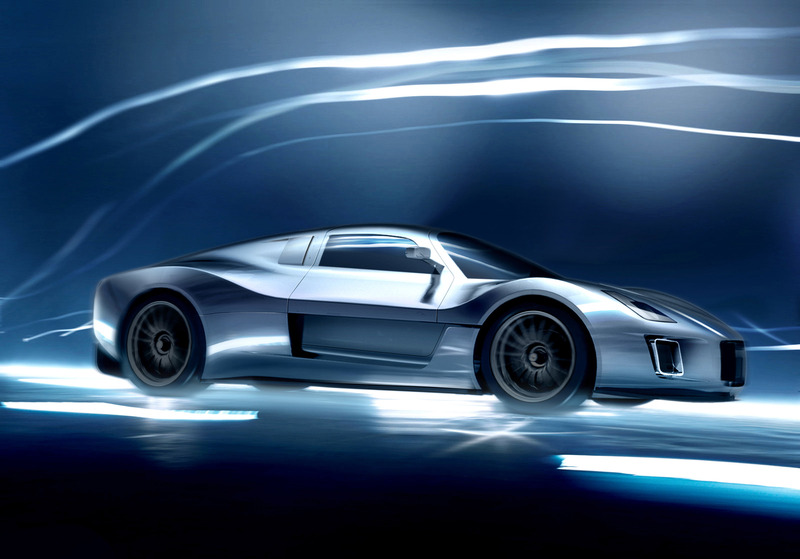 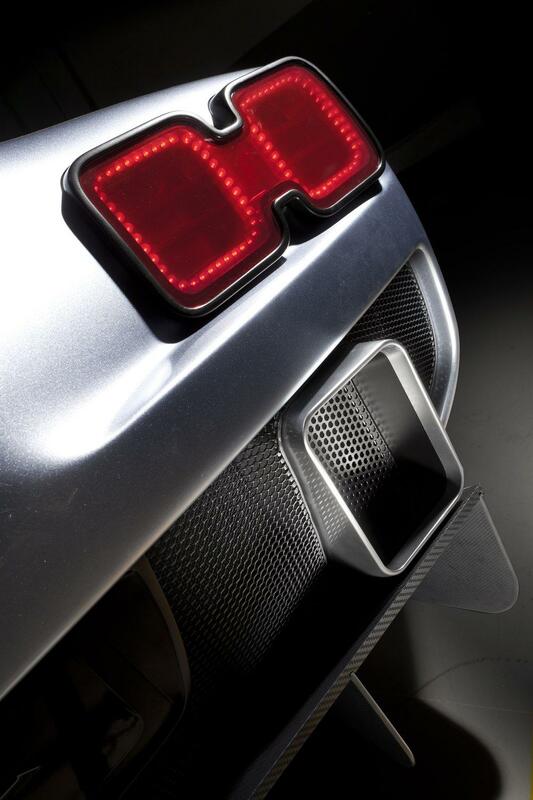 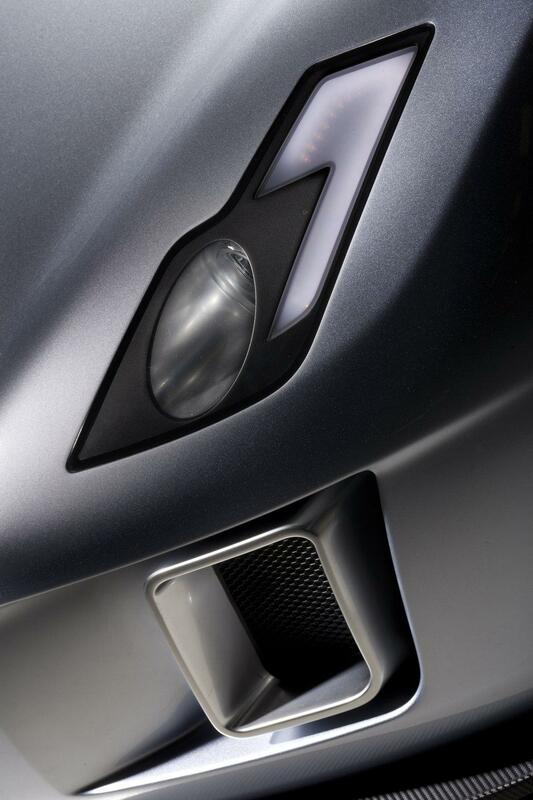 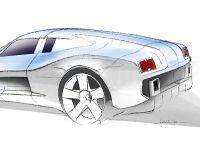 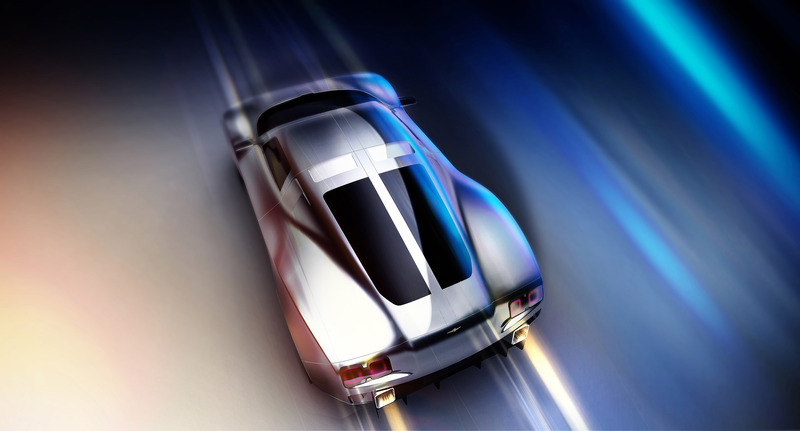 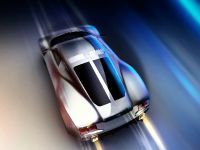 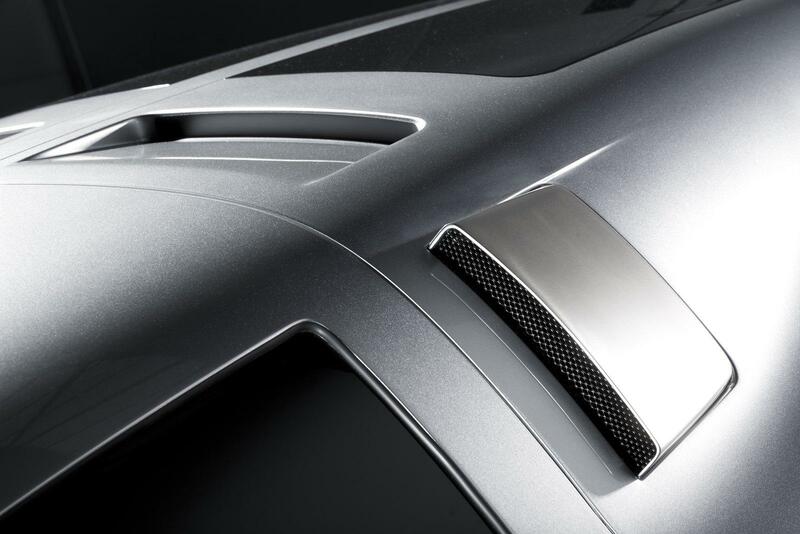 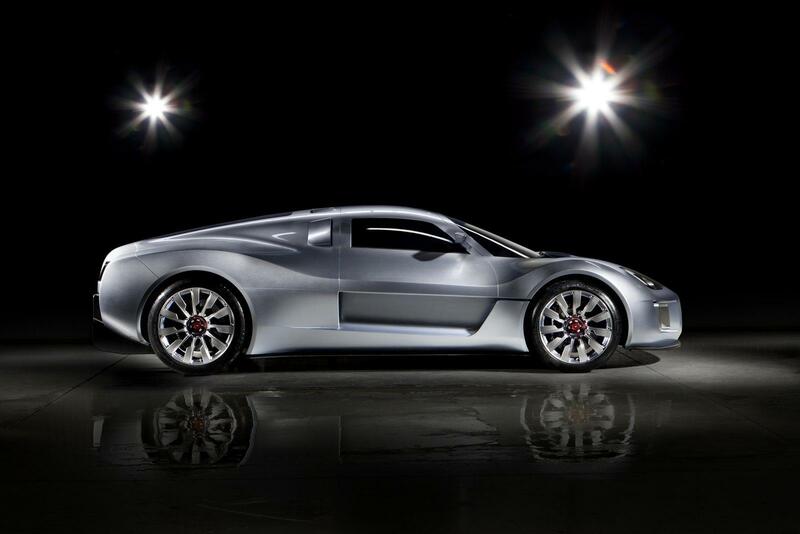 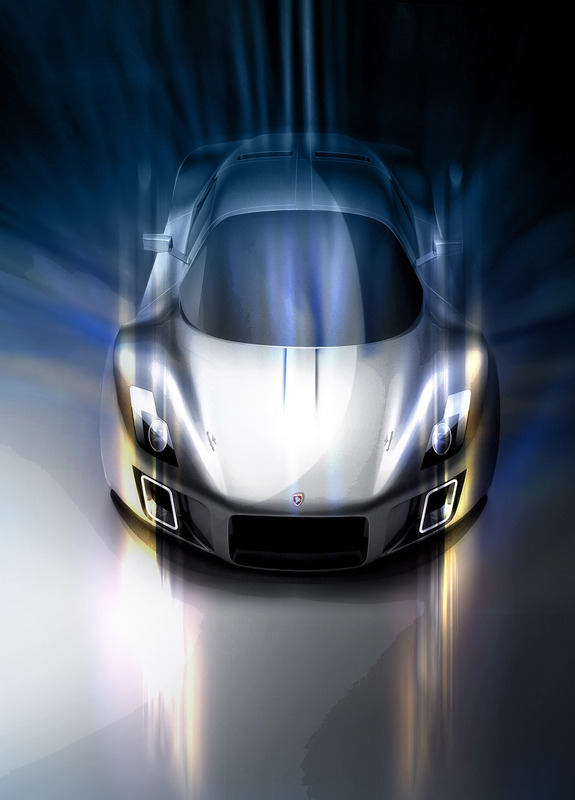 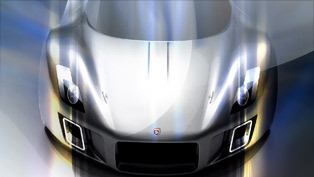 Currently, a model of the car is on display at the Gumpert platform at the Geneva Motor Show. 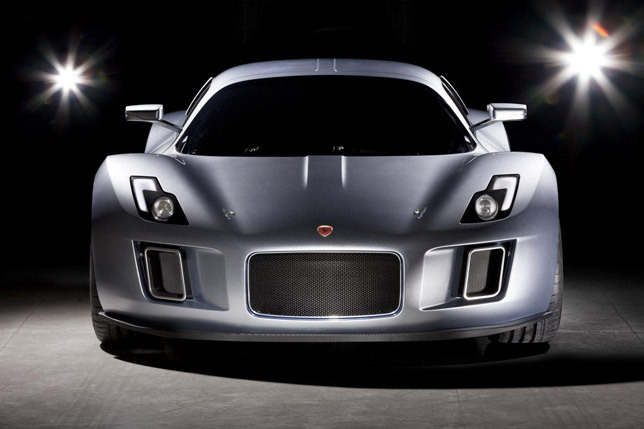 Gumpert Tornate by Touring is powered by bi-turbo V8 with 700PS (515 kW) and it is expected to have staggering performance. 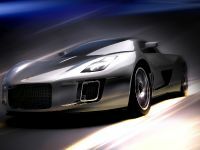 Top speed is above 300 km/h (186 mph). 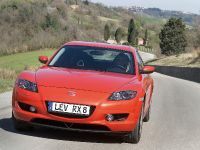 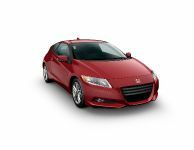 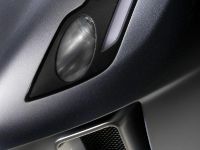 The engine is mated to 6-speed TT40e semi-automatic gear box with paddle shifters. 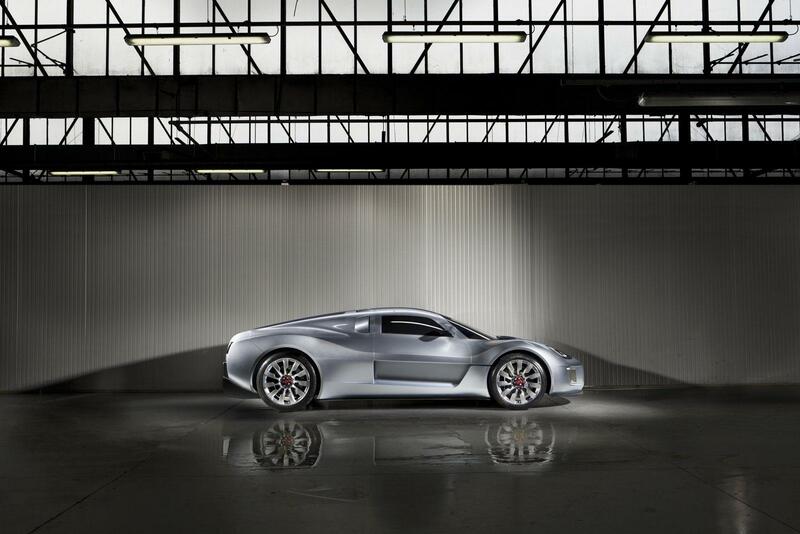 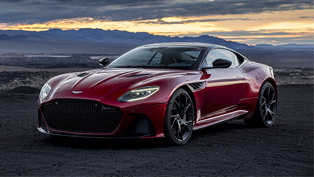 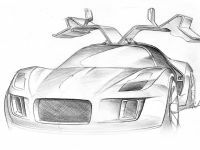 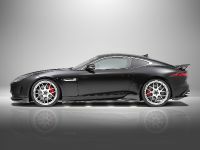 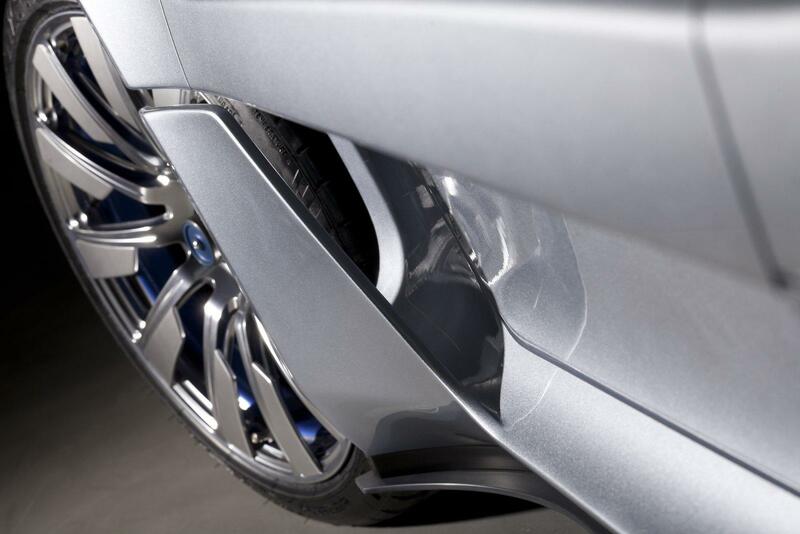 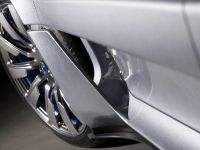 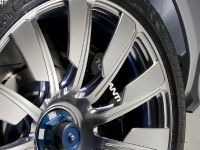 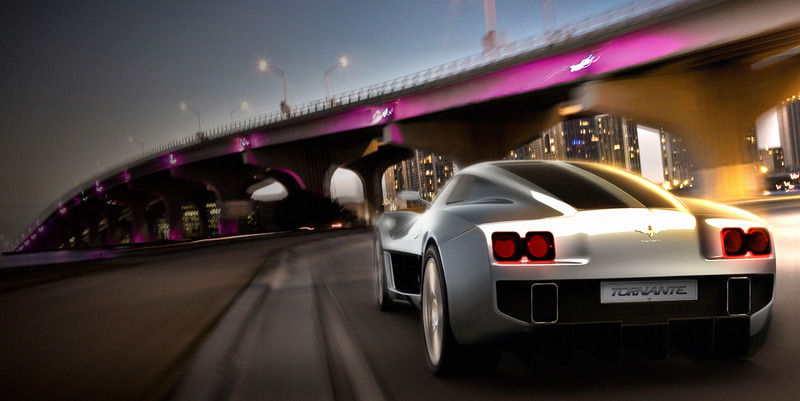 The supersports car stands on 19" wheels at the front and 20" at the rear with center locking. 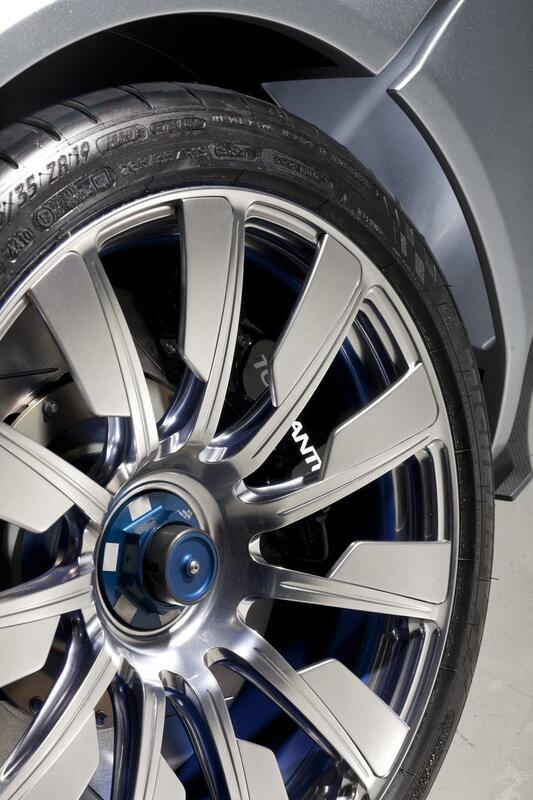 The tires come from Michelin and the model is Pilot Super Sport. 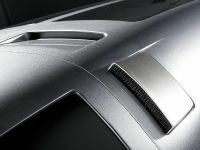 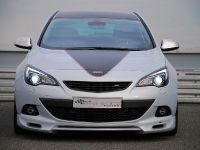 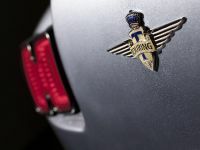 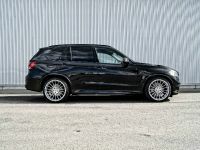 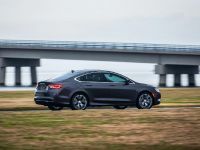 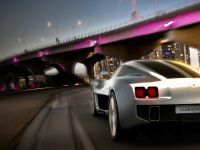 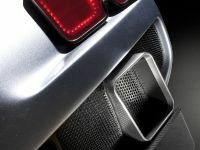 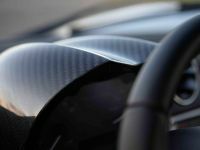 "The new model should not only offer ample performance and superb dynamic properties and aerodynamics, but also adequate levels of comfort, interior space and ergonomics", stated the company. 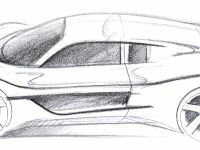 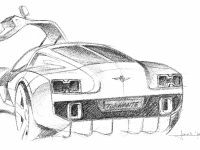 "The spirit of a true dream car, but with sufficient practical features to become a safe and usable sports car in today's traffic. 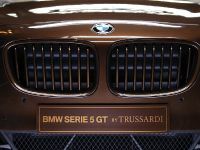 ", they added.